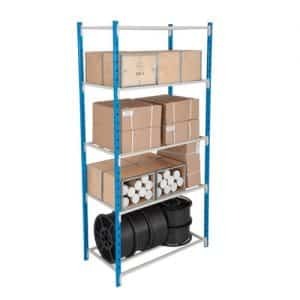 Here at Garage Shelving we offer a range of Tubular Racking Systems to suit your home or workplace requirements. 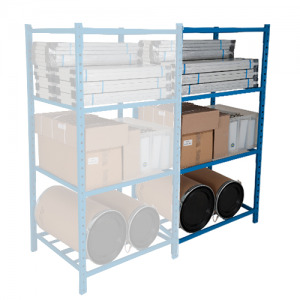 Our Tubular Shelving systems allows for increased visibility and reduced dust collection. 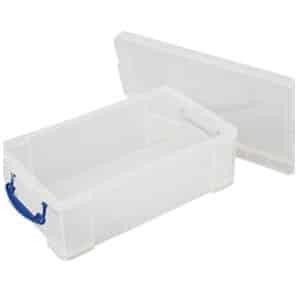 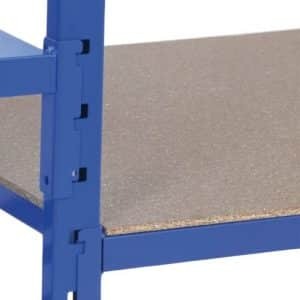 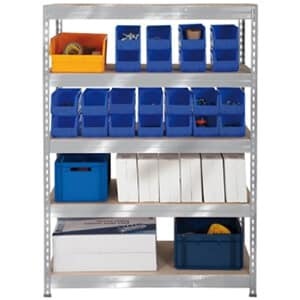 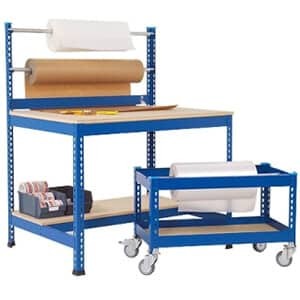 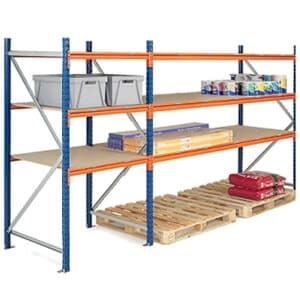 We also offer hardboard covers if required to convert the tubular shelves into standard shelves. 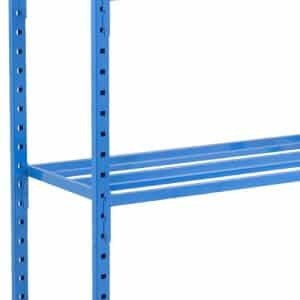 All our Tubular Shelving systems comes with Scratch resistant powder coated finish so you can ensure our products will be long lasting for your home or workplace. 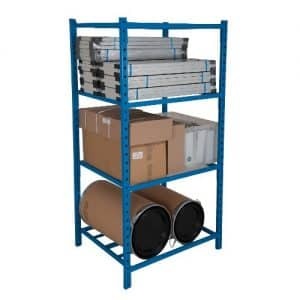 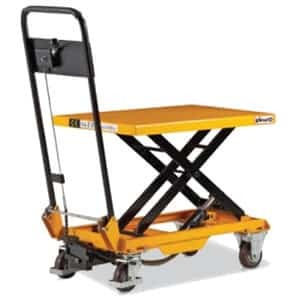 Please browse though our large collection of standard & heavy duty systems with a large amount of size various.